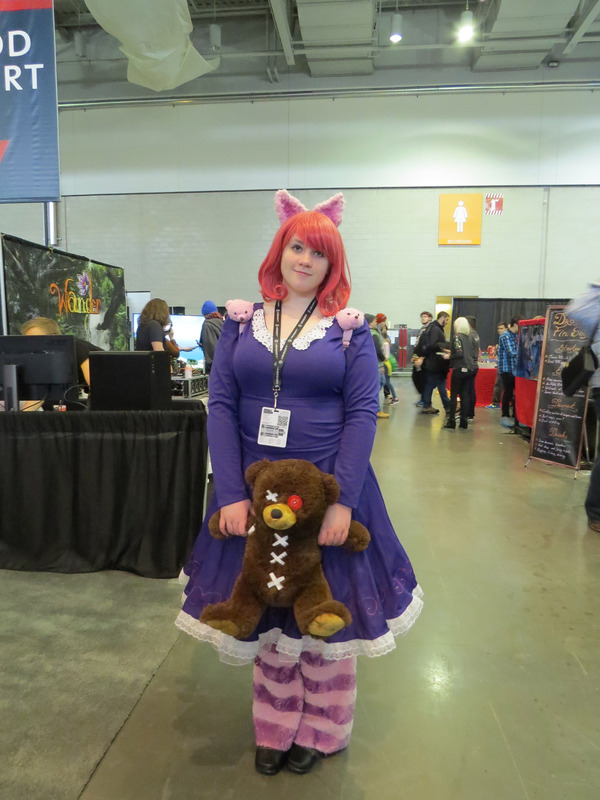 Cosplay! 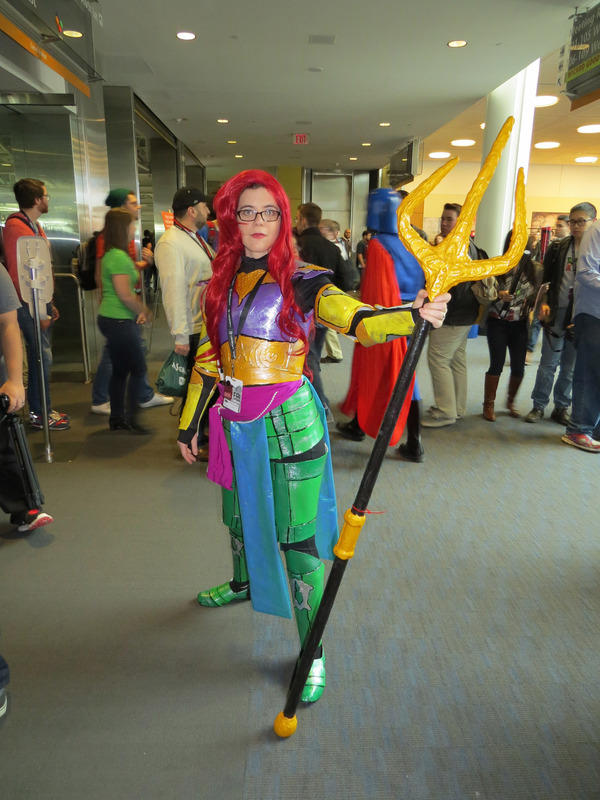 Cosplay! 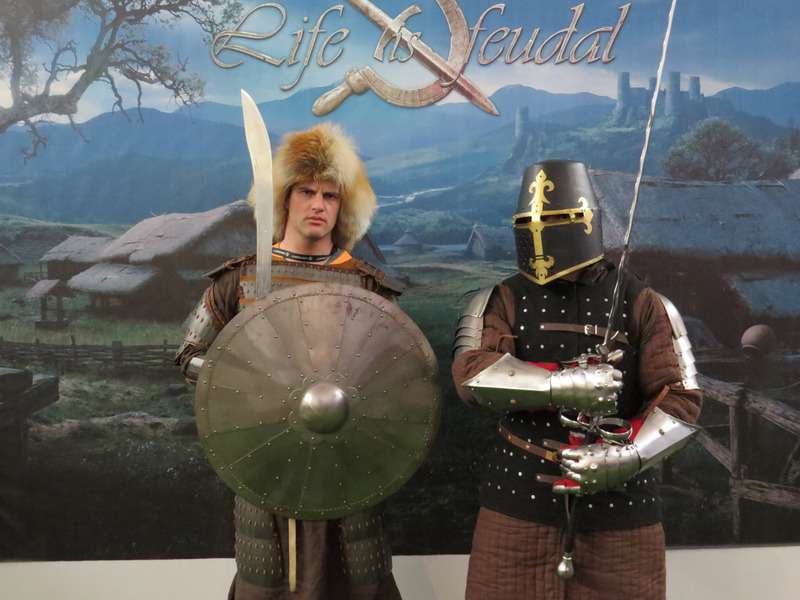 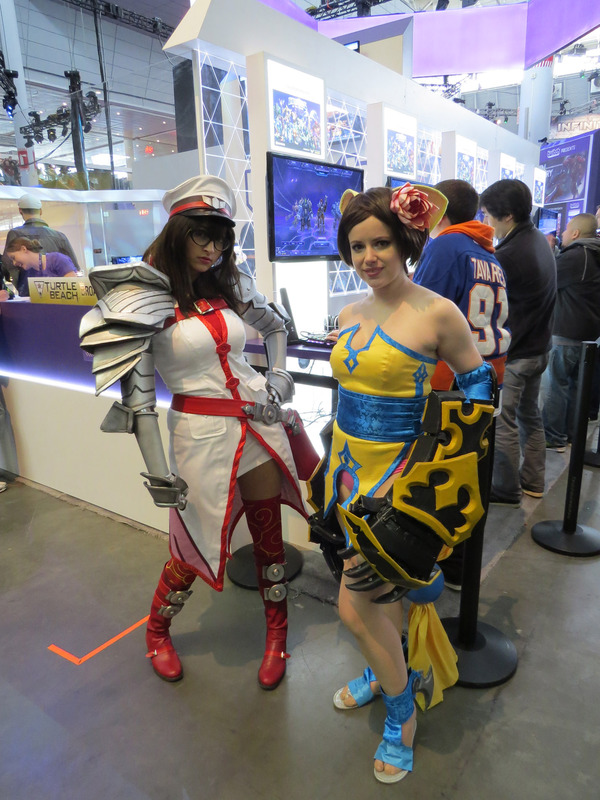 and more Cosplay! 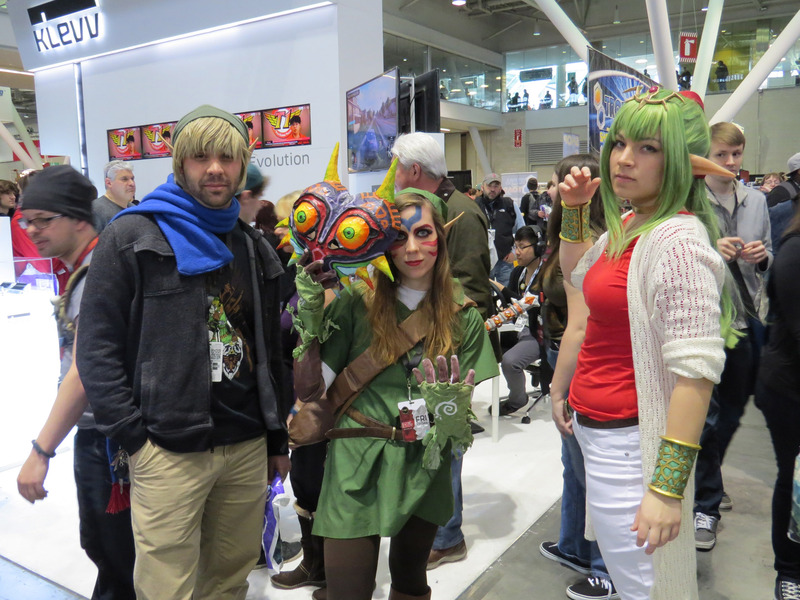 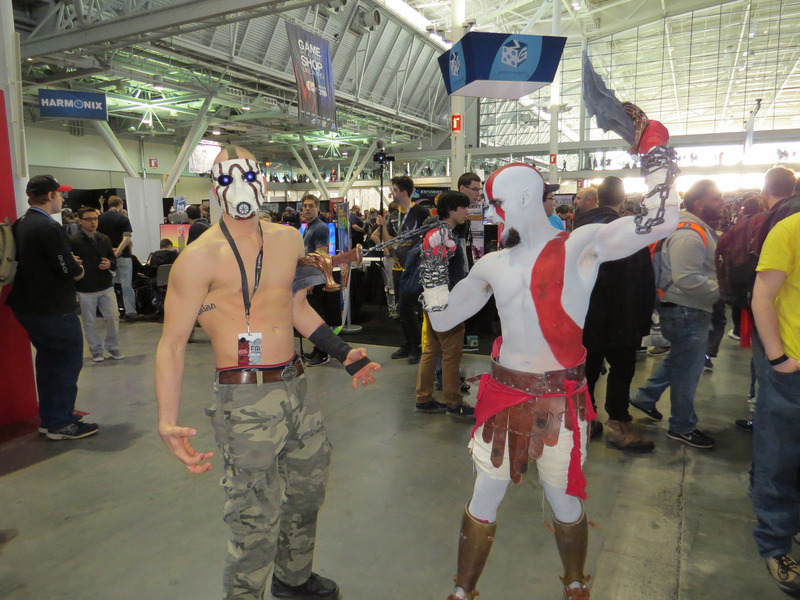 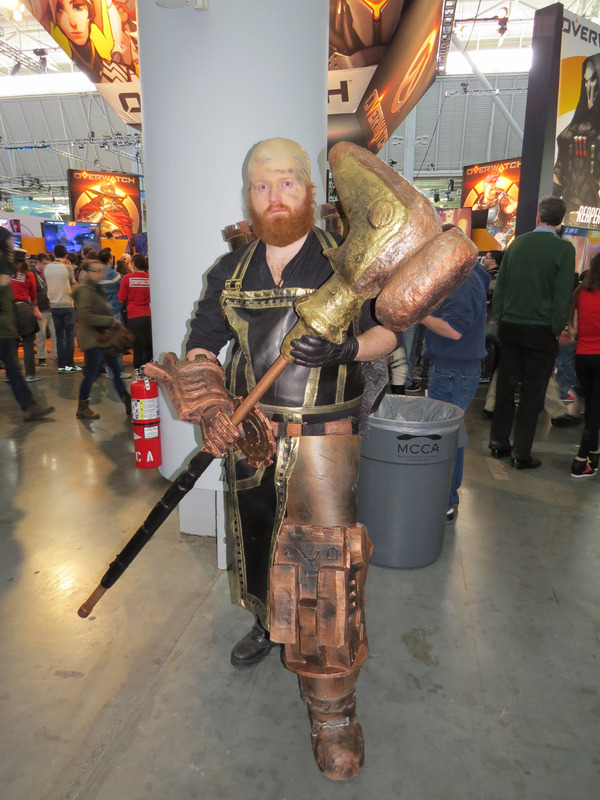 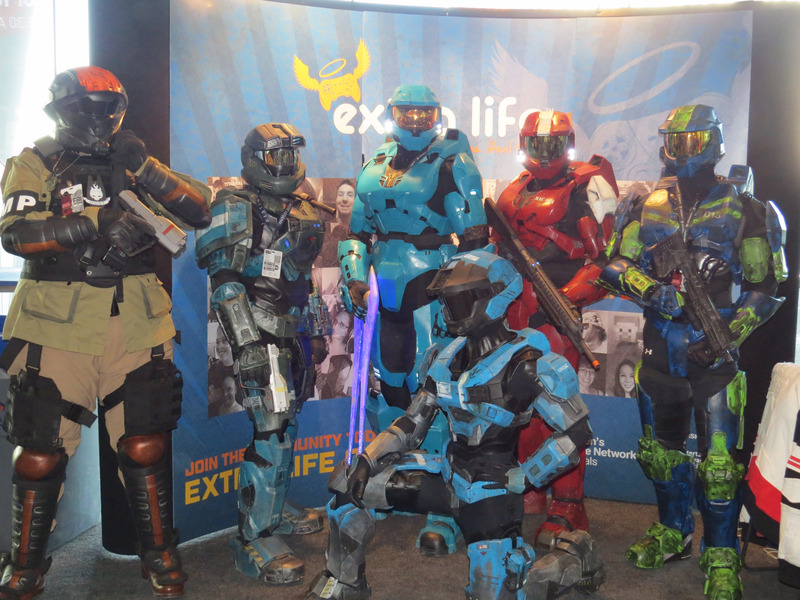 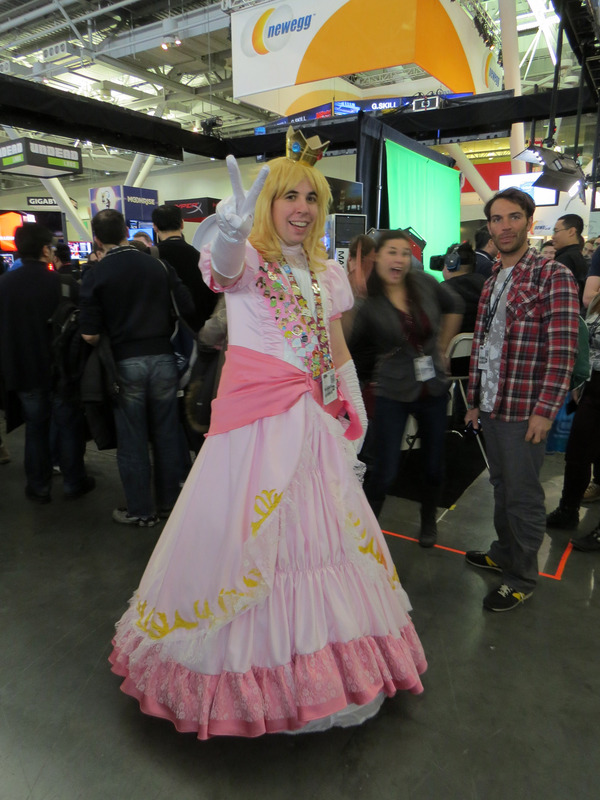 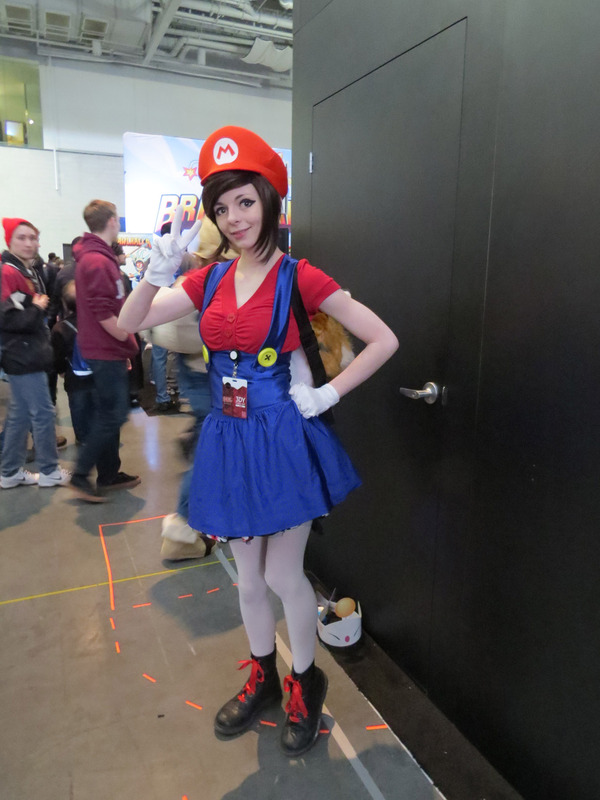 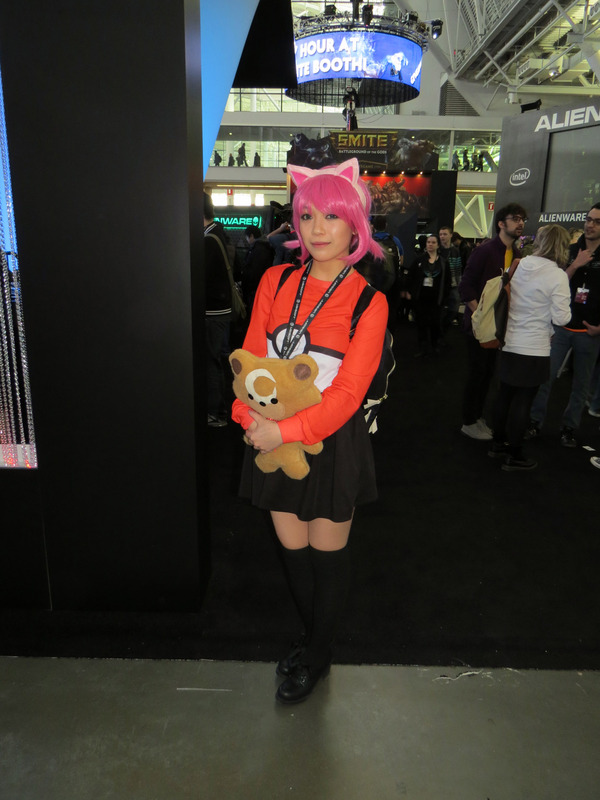 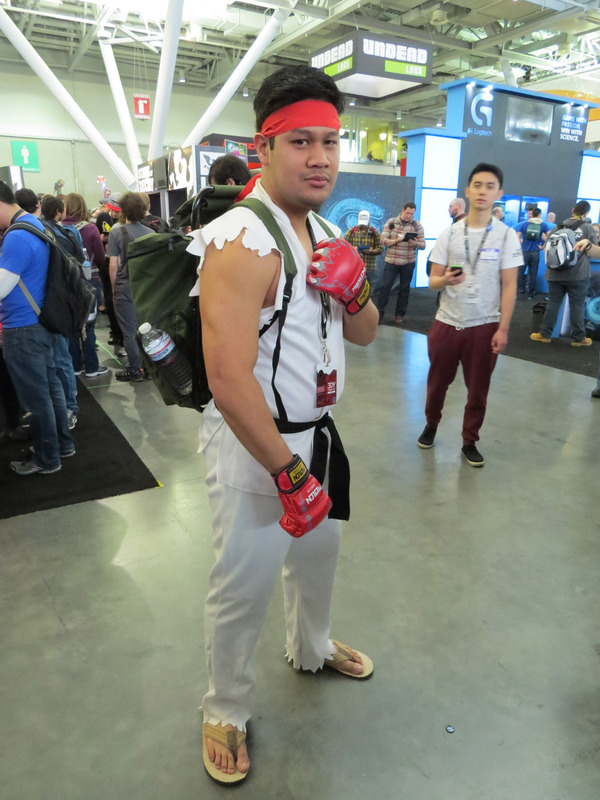 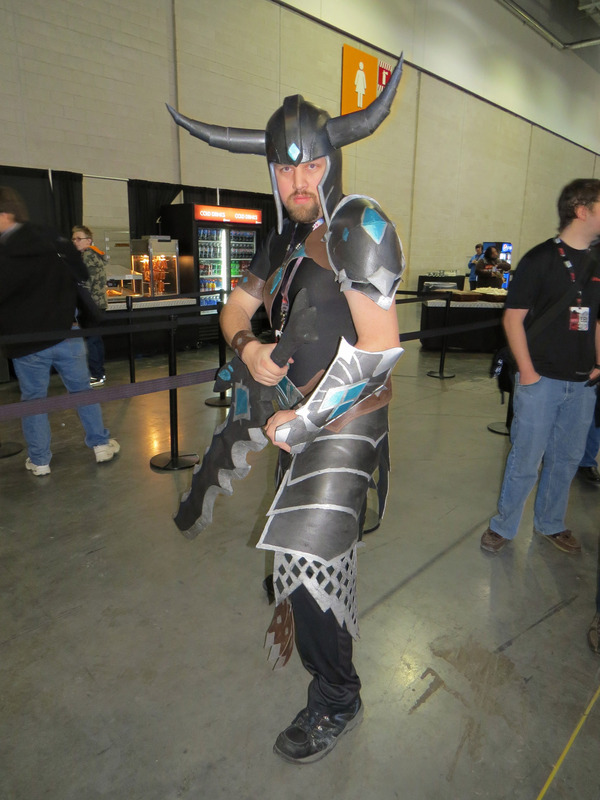 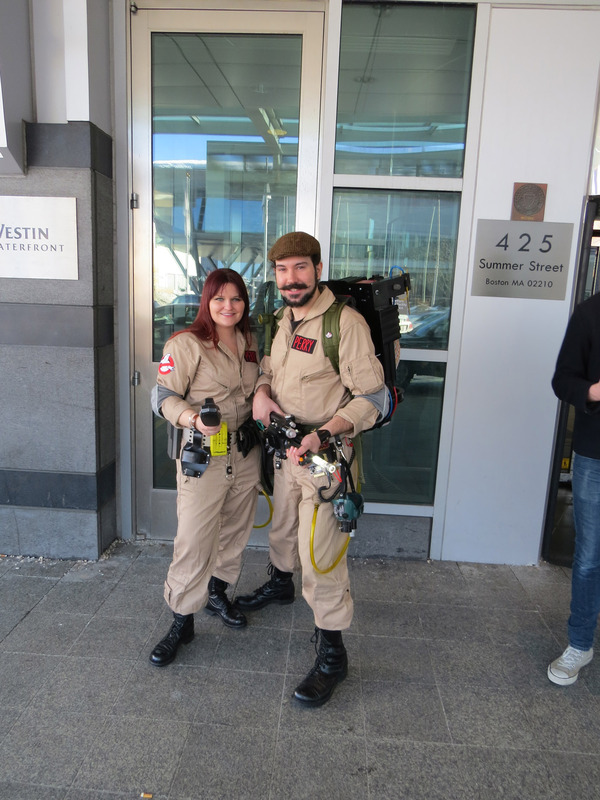 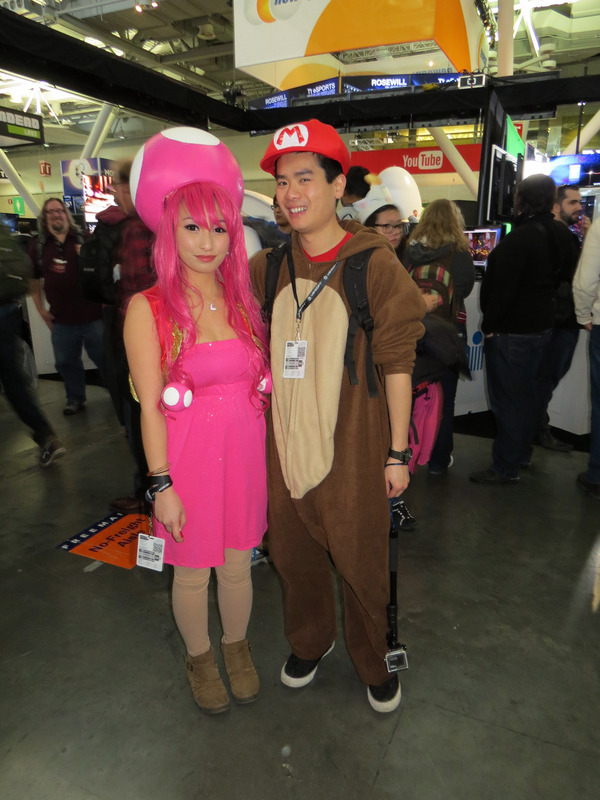 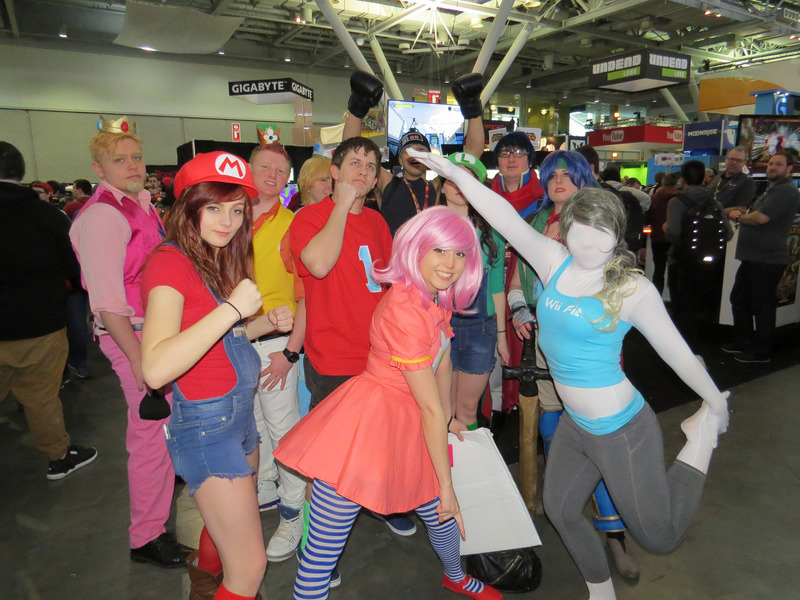 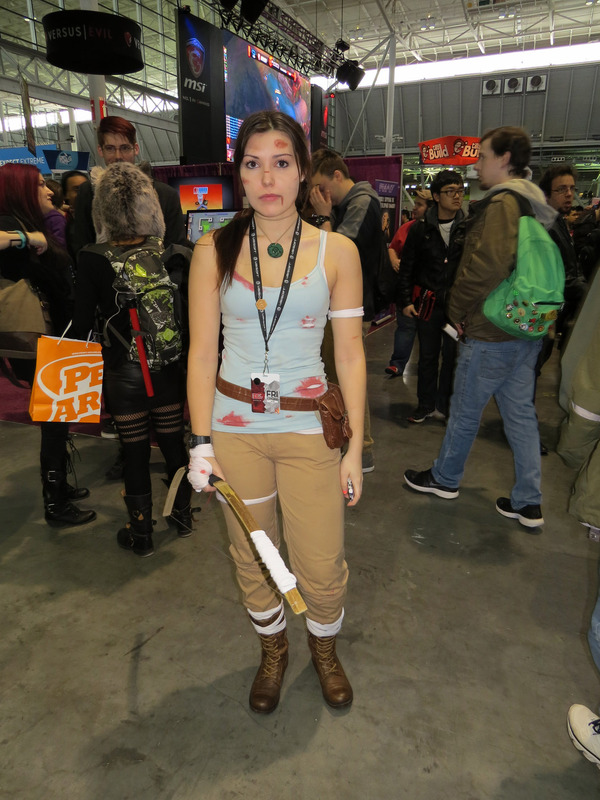 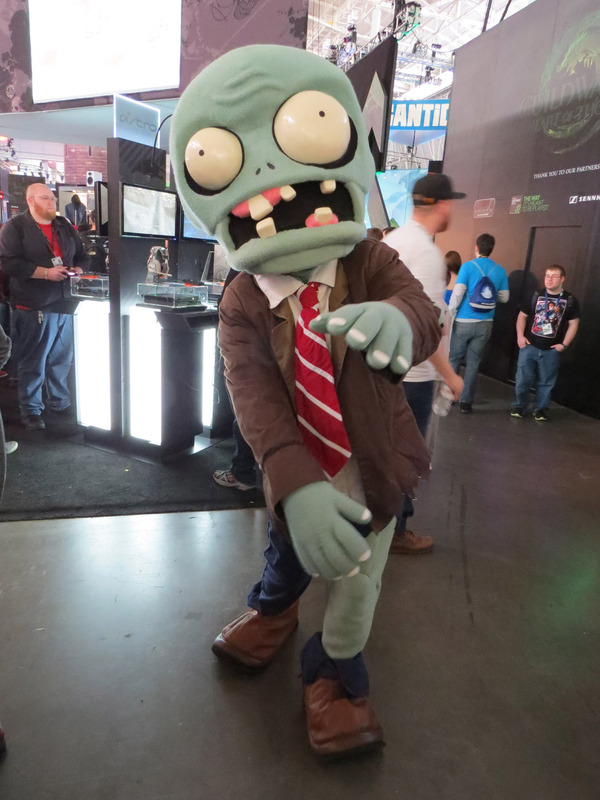 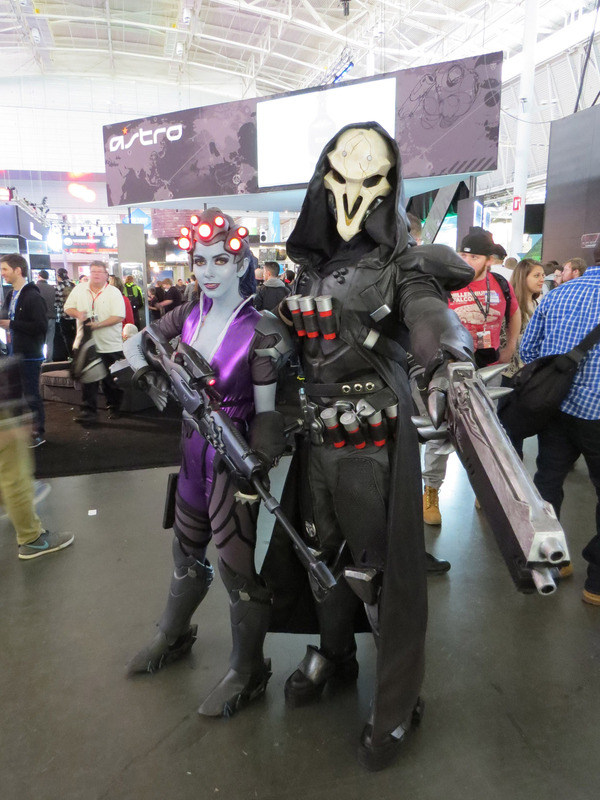 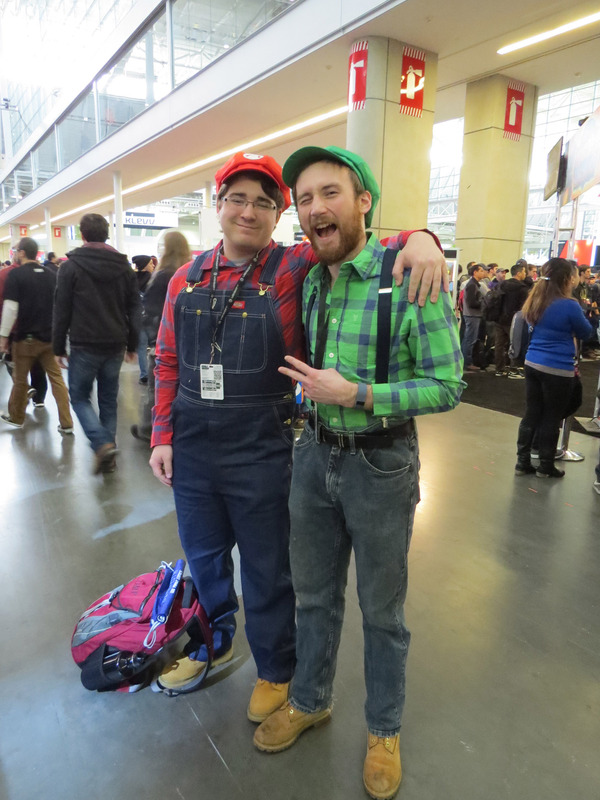 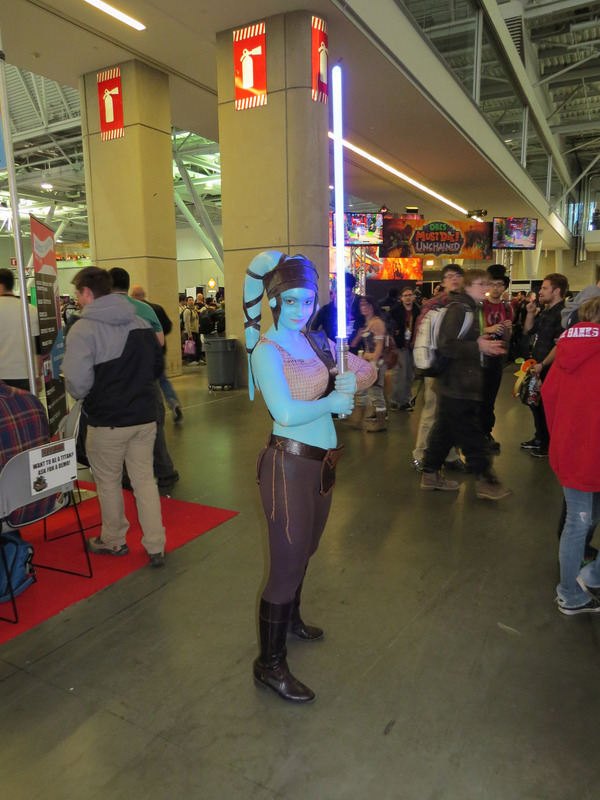 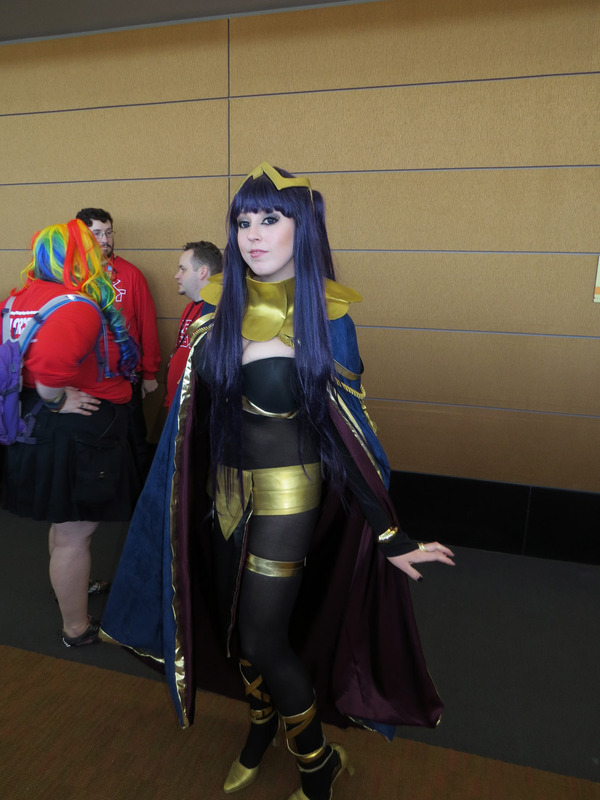 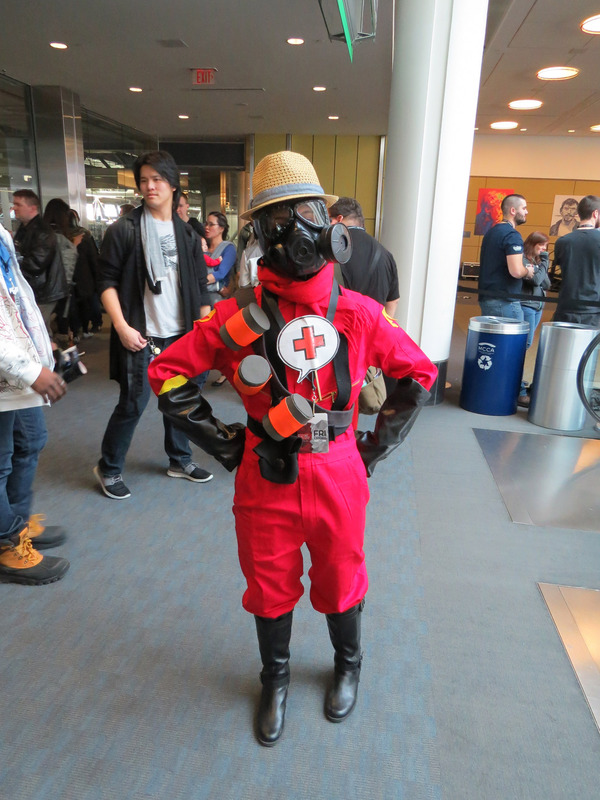 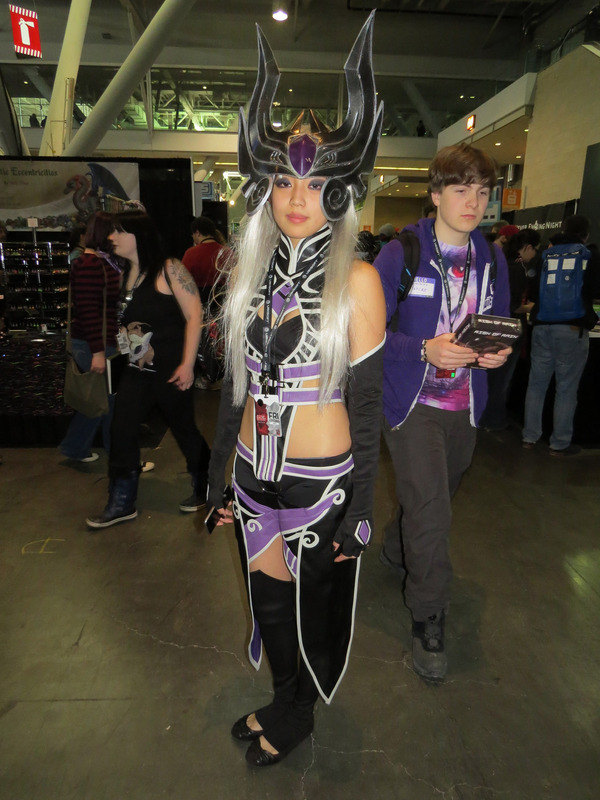 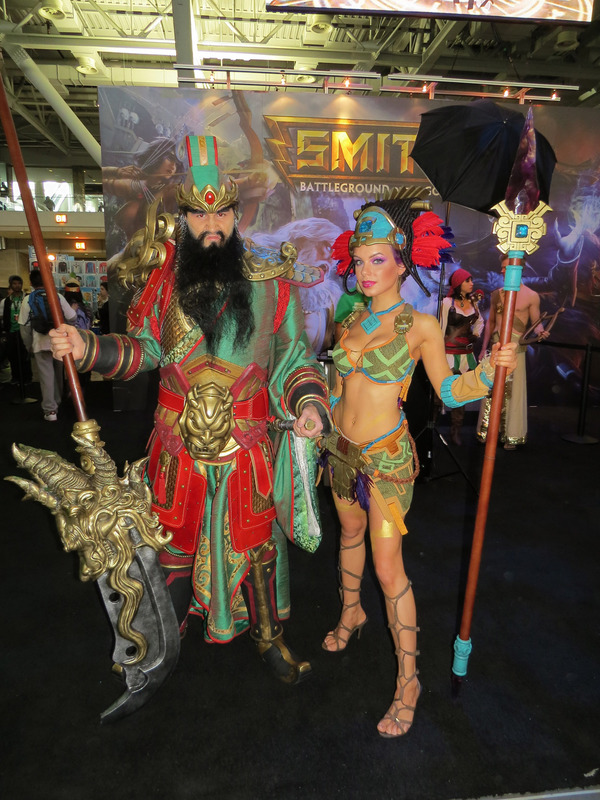 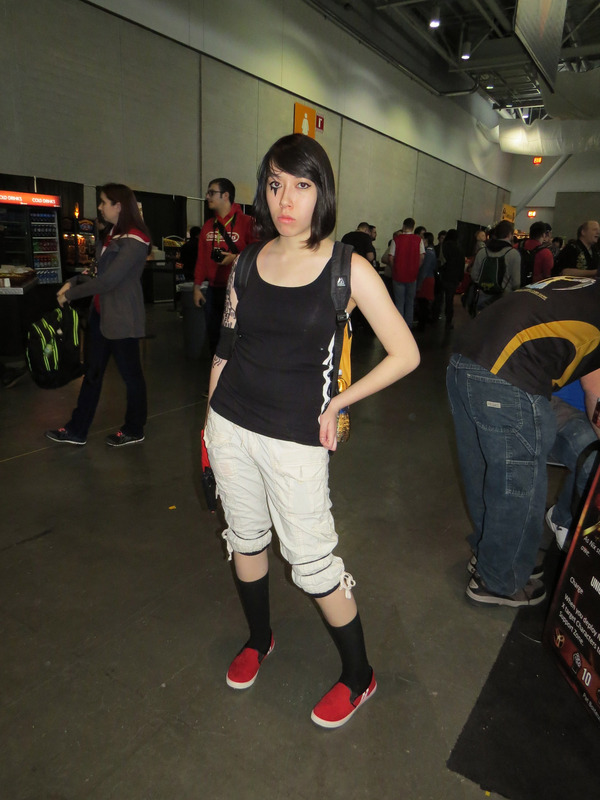 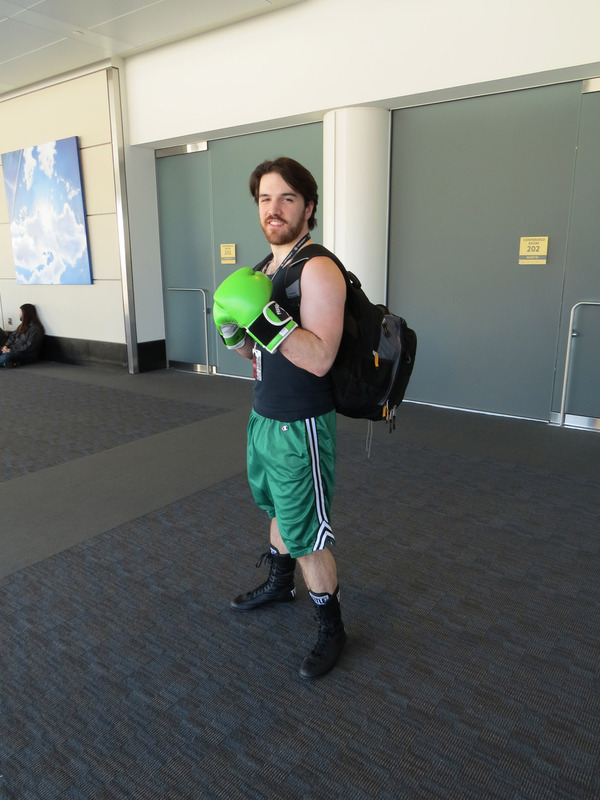 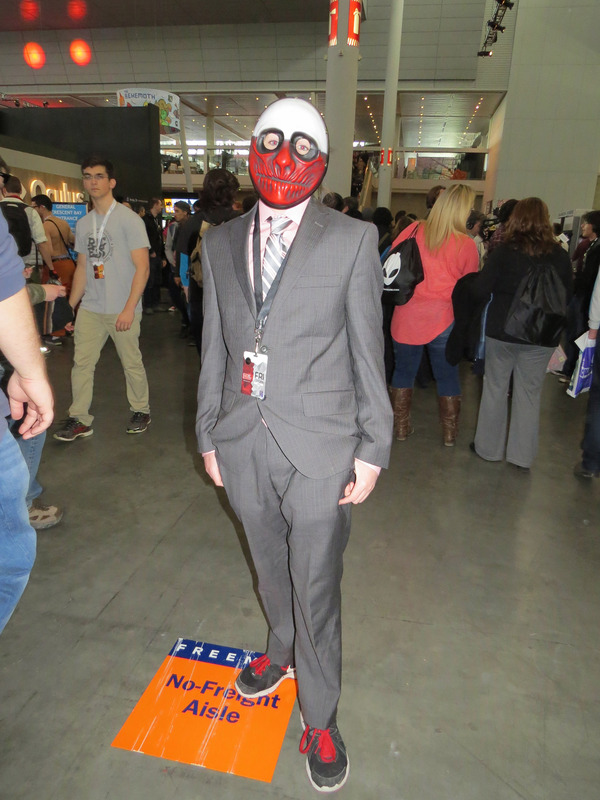 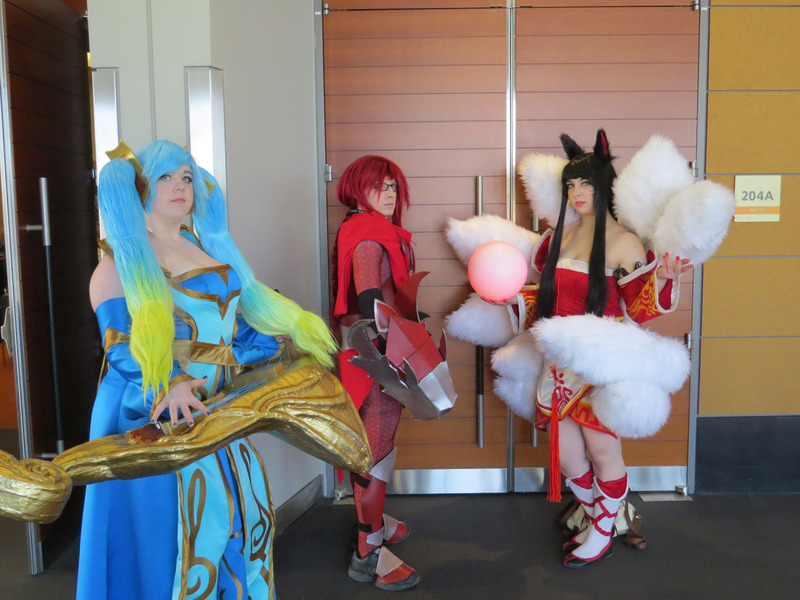 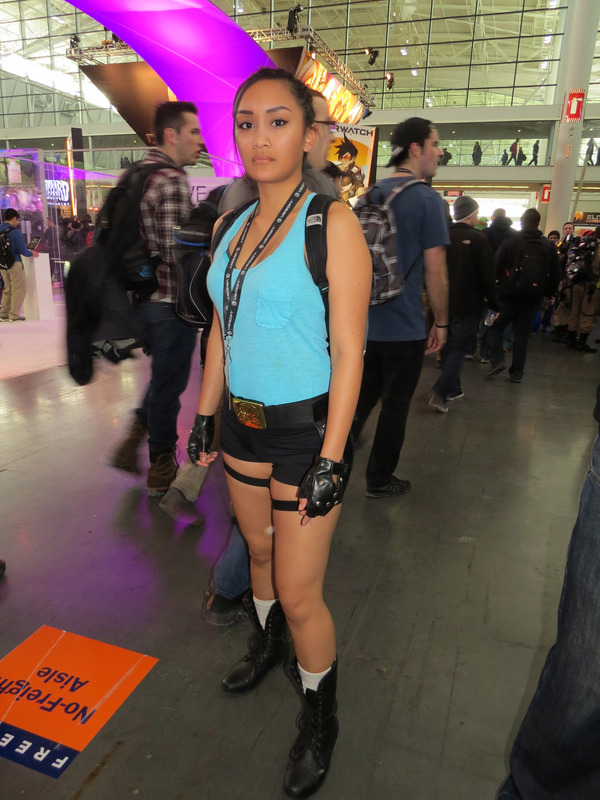 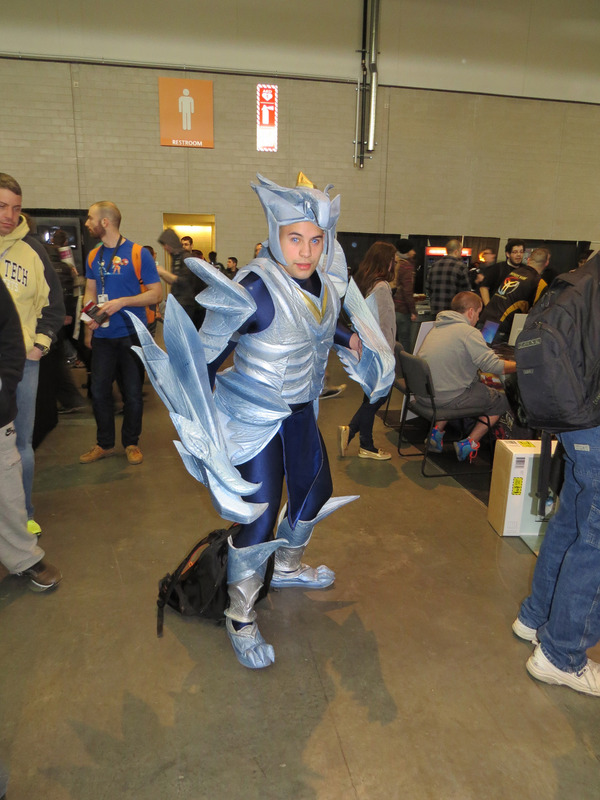 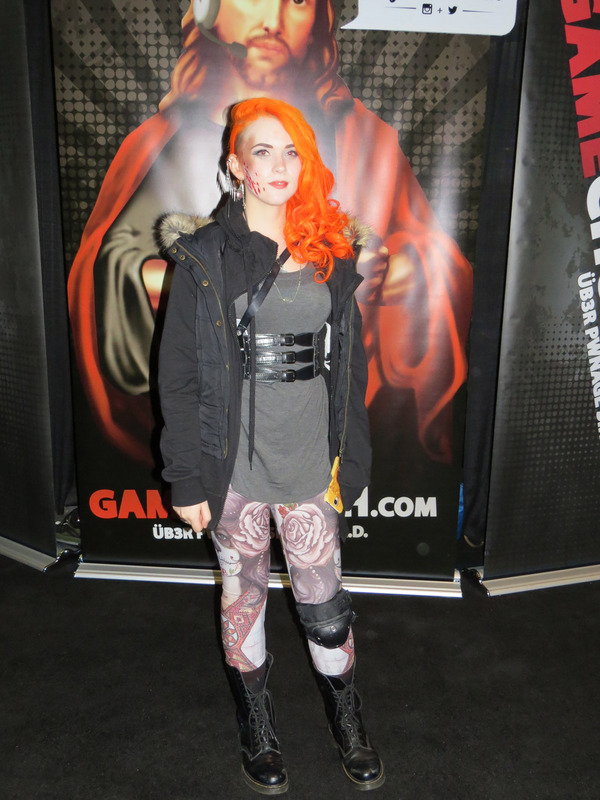 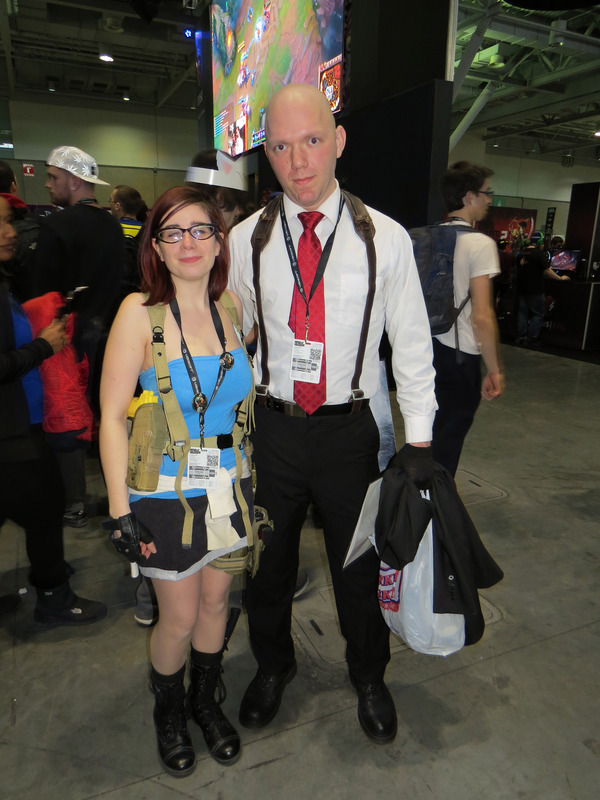 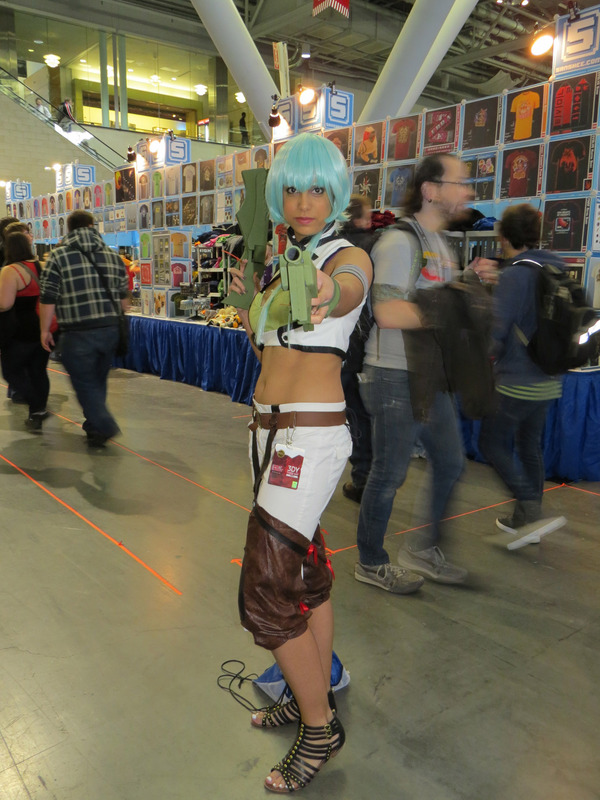 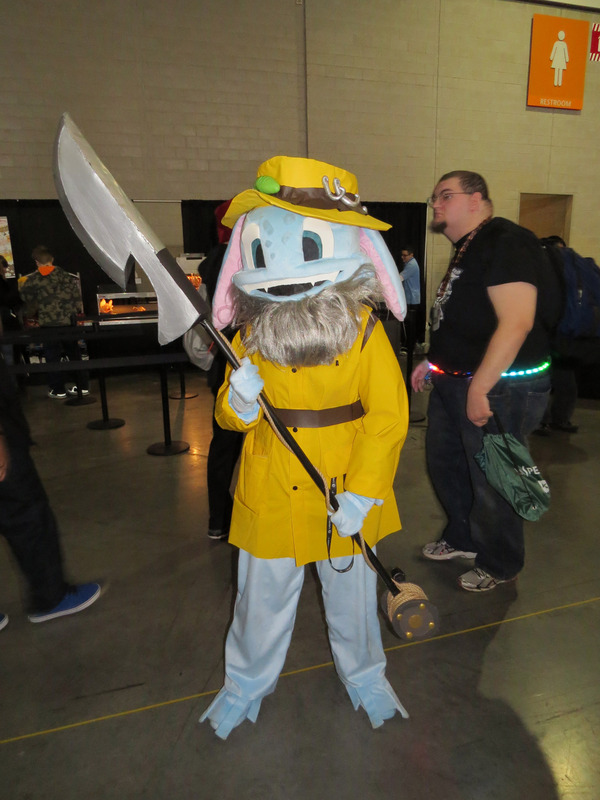 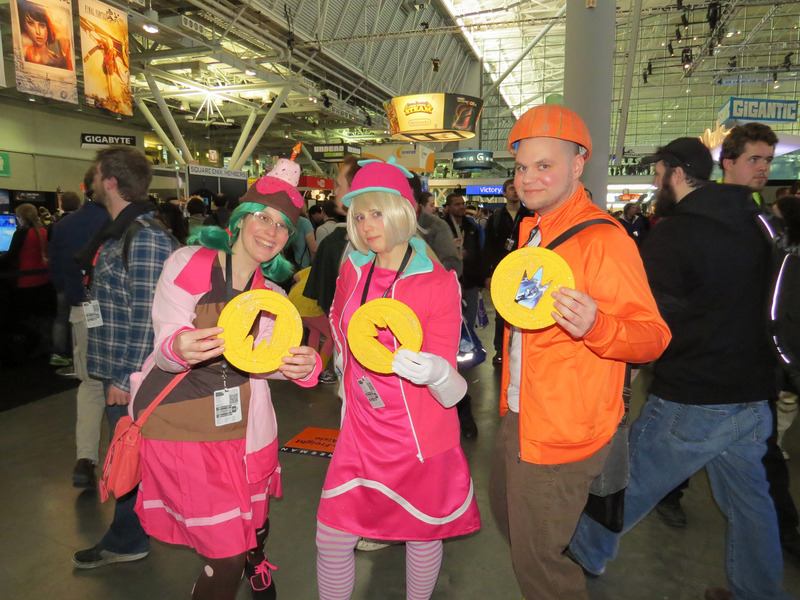 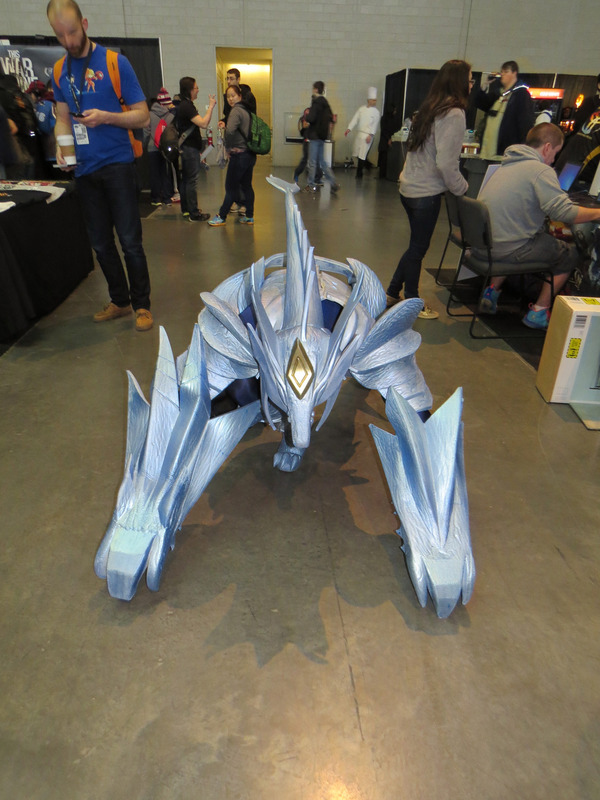 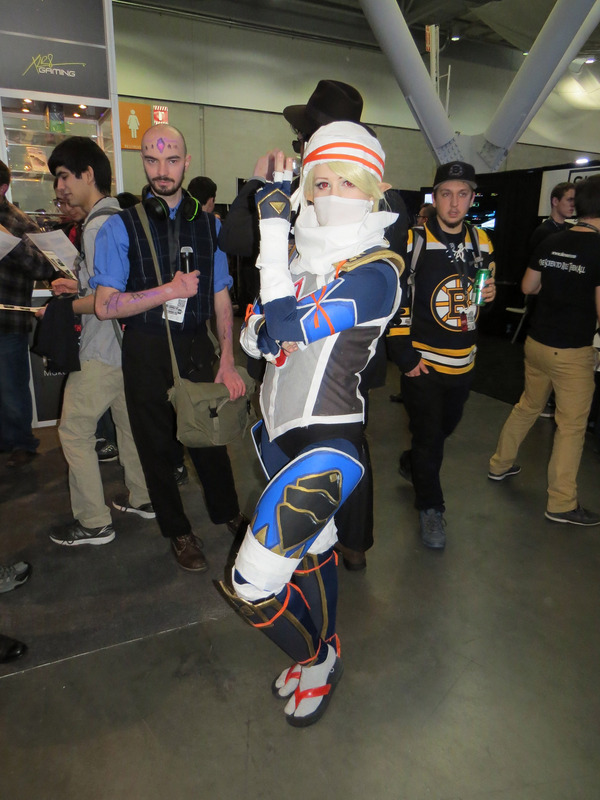 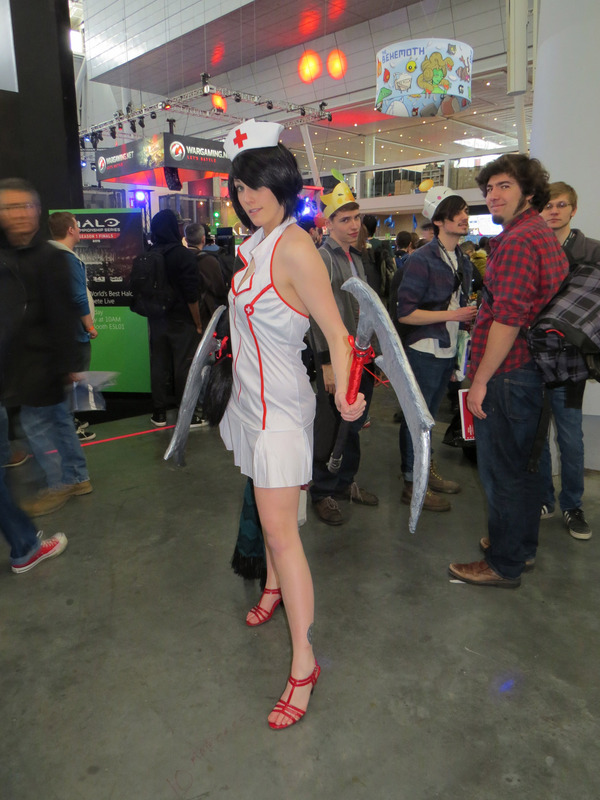 Here is the collection of cosplayers we found during the first day of PAX East 2015. 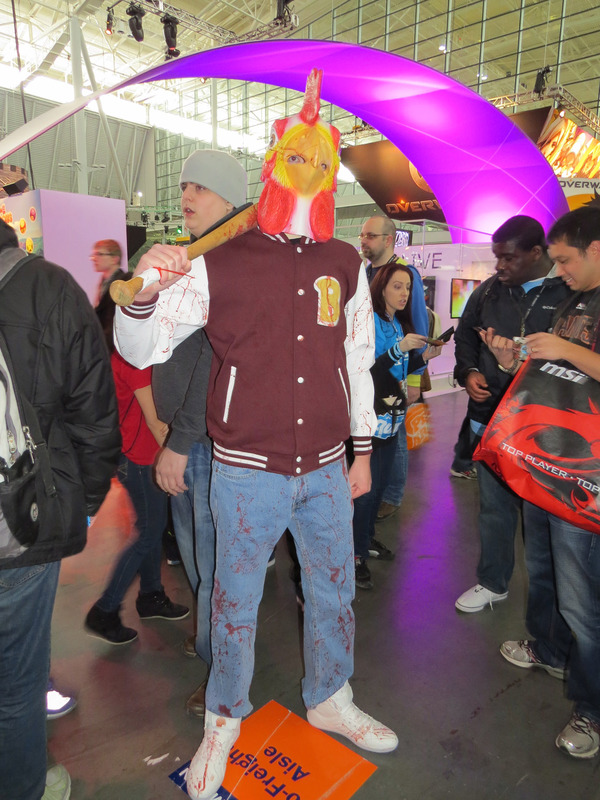 More to come tomorrow!